Are your paid caregivers providing the standard of care that you would wish for your loved one? Wearable tech: are fitness trackers the answer to getting our old folks active? 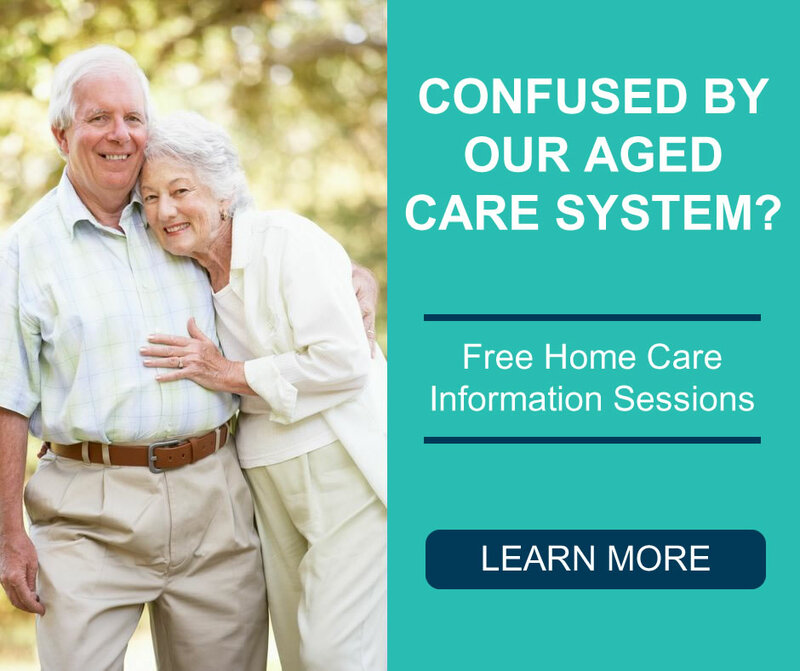 Home care – who uses it and what are the benefits? 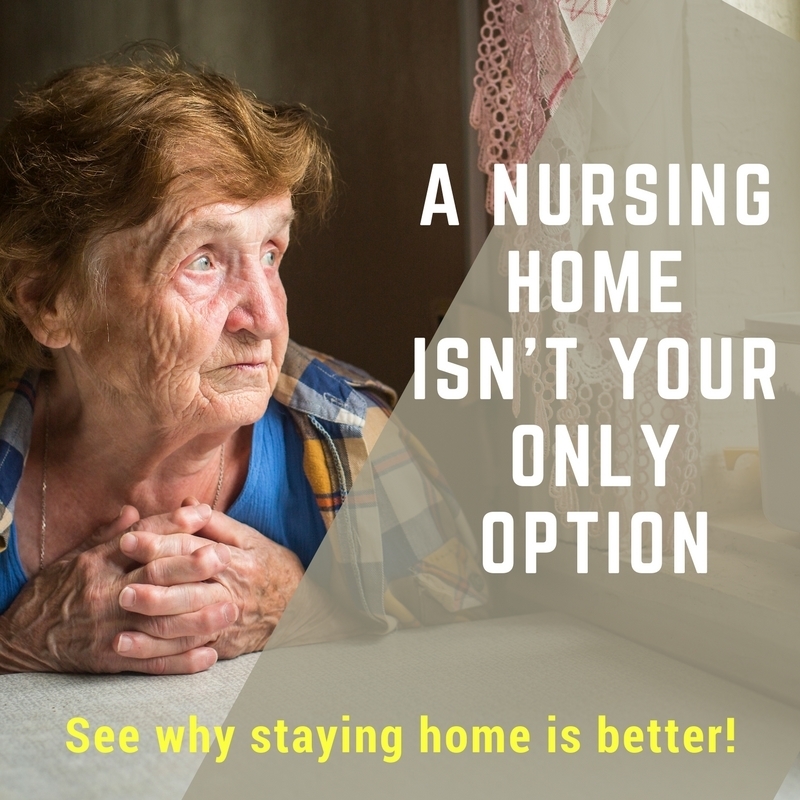 Not everyone who uses home care services is elderly, although this is the group that most people associate with this type of service. Plenty evidence exists to demonstrate that providing care for people within their homes is the best option for both the healthcare system, and for patients and clients themselves.